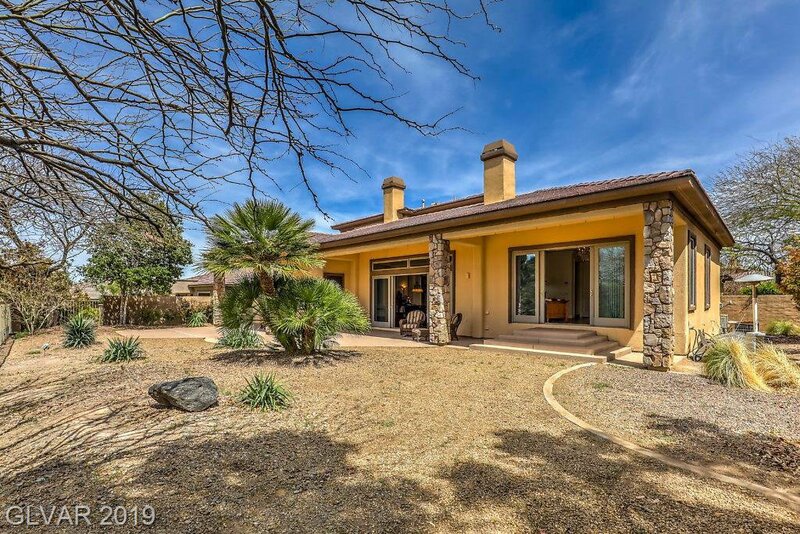 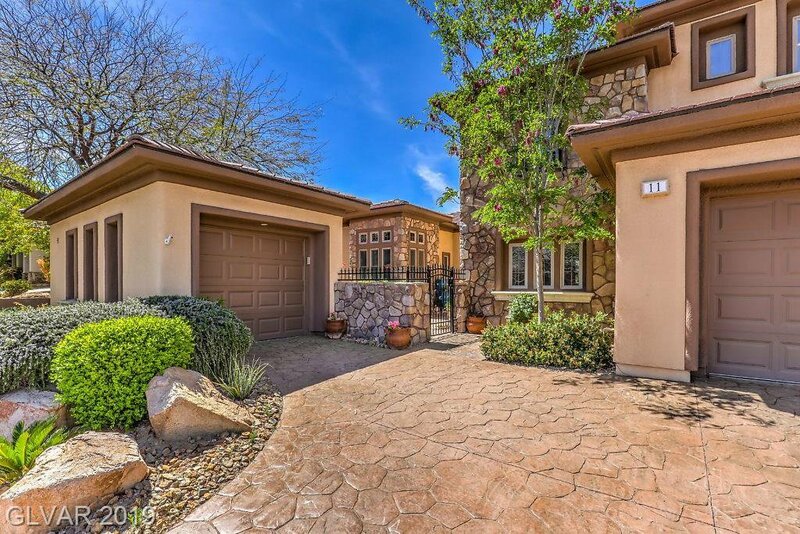 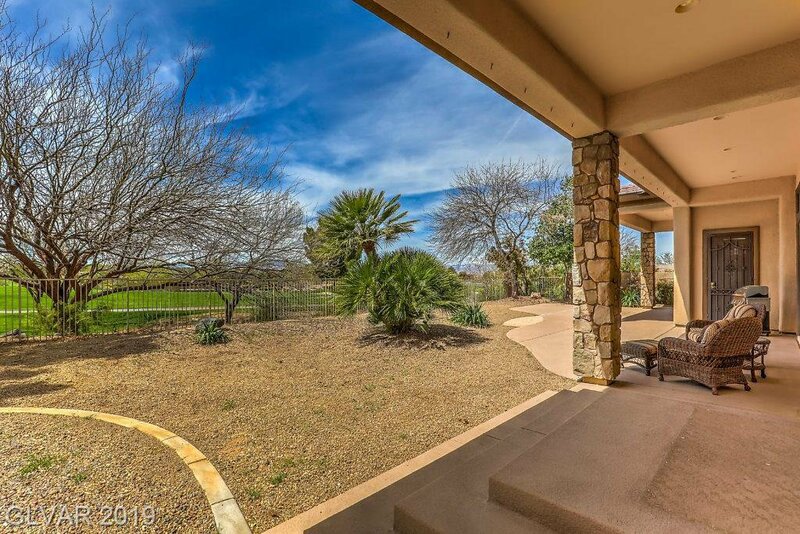 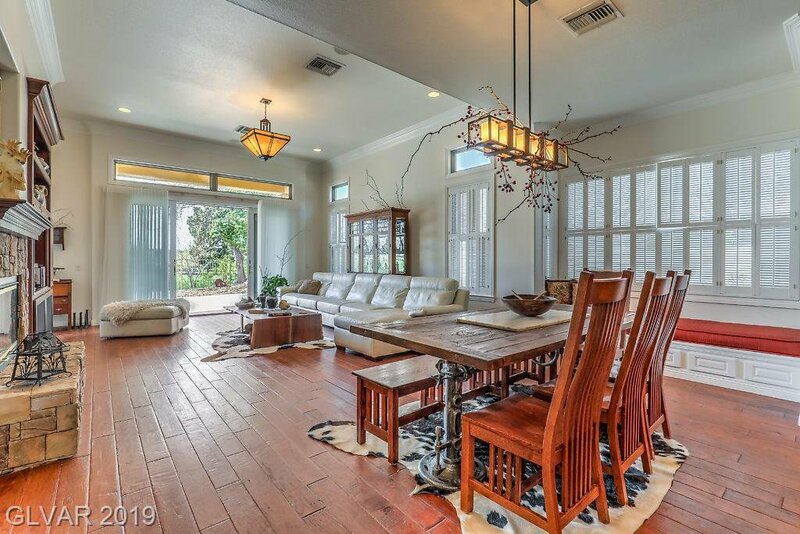 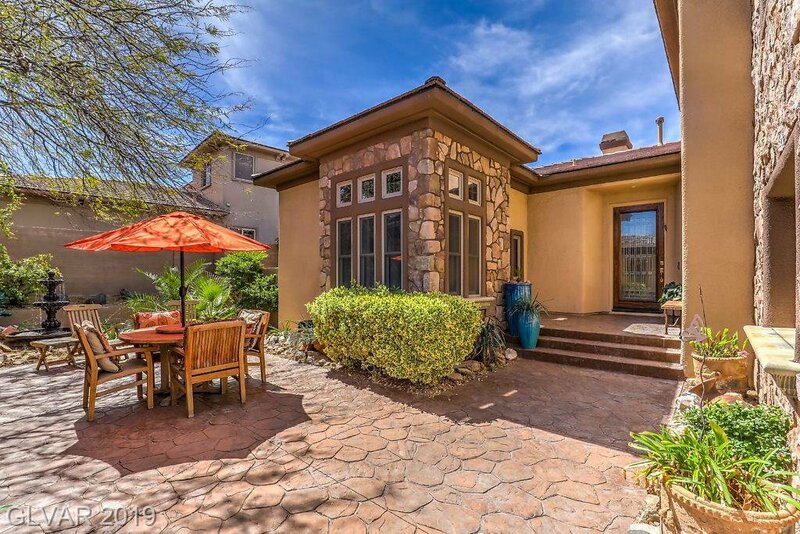 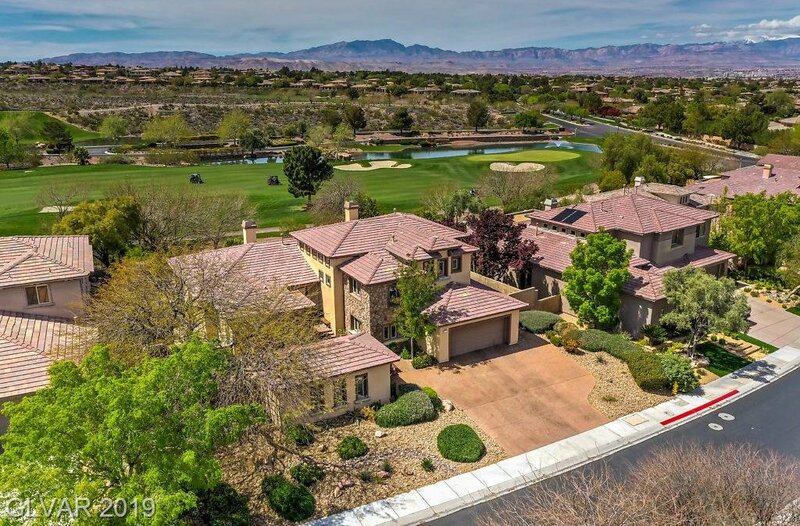 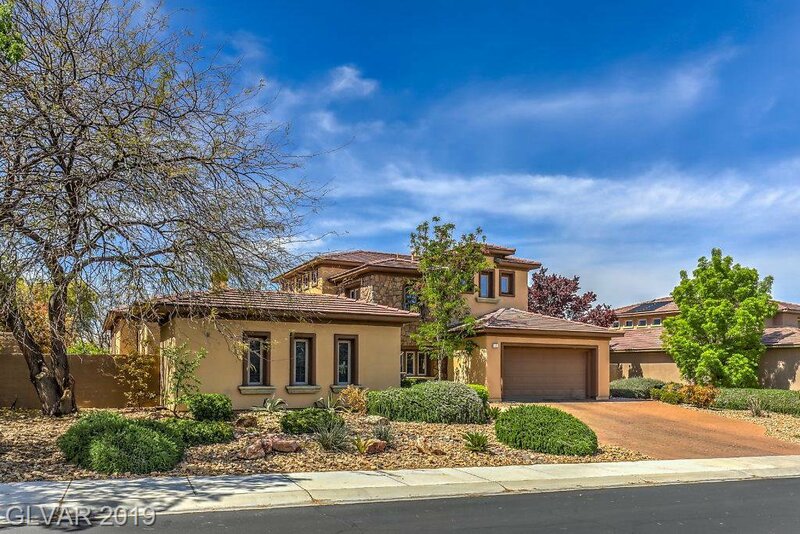 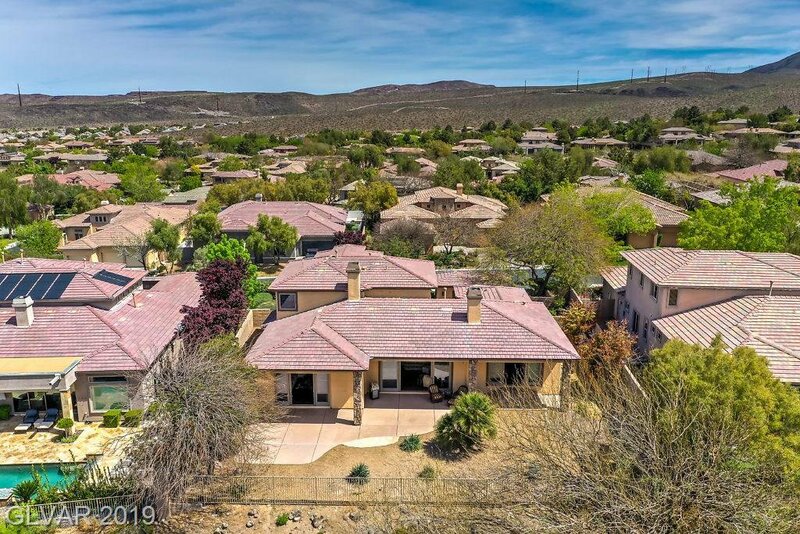 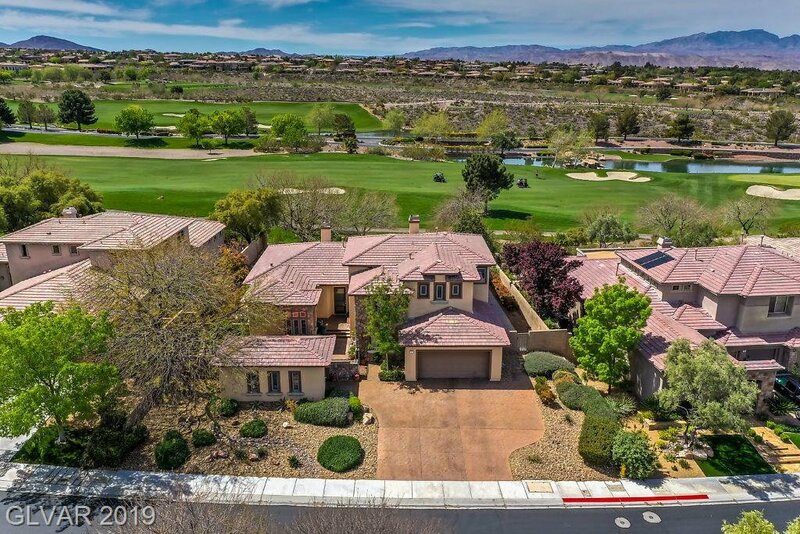 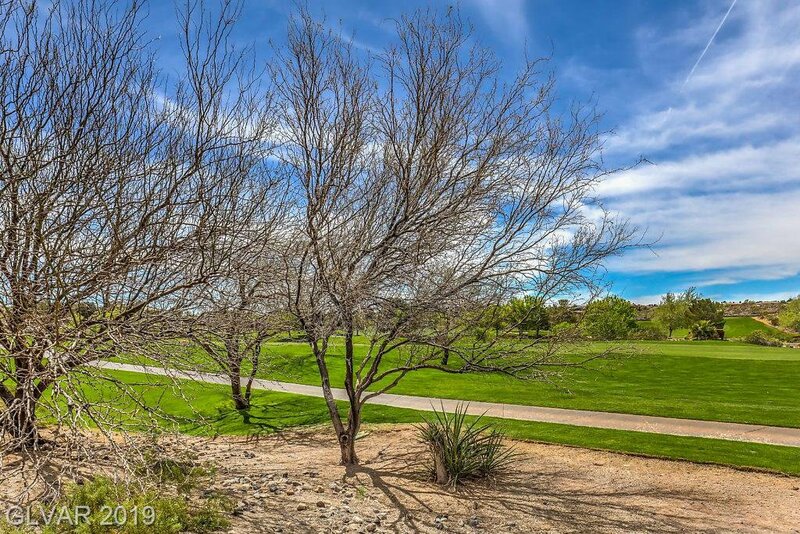 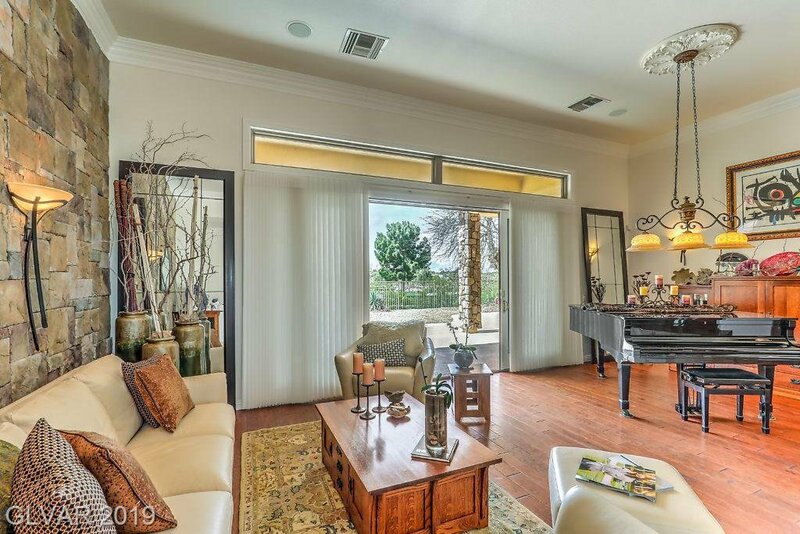 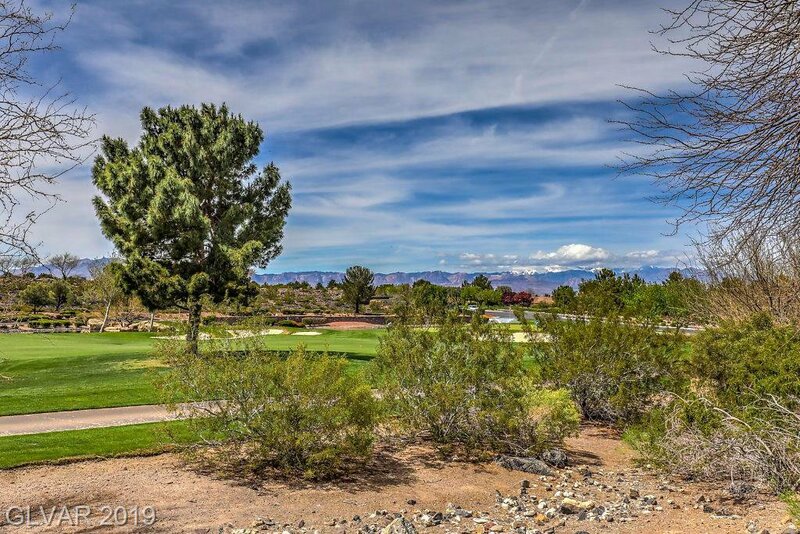 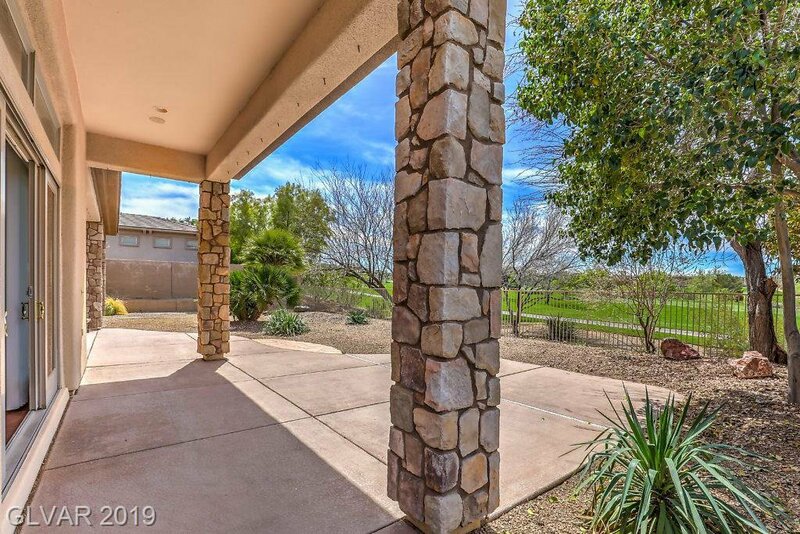 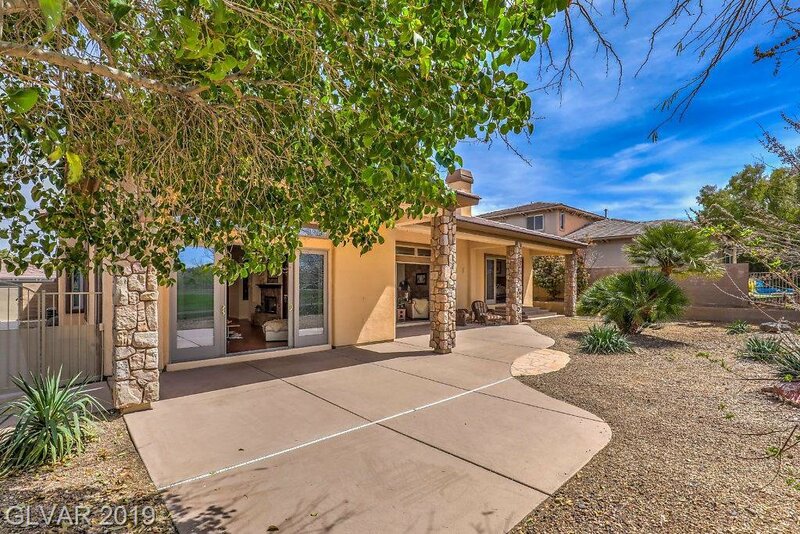 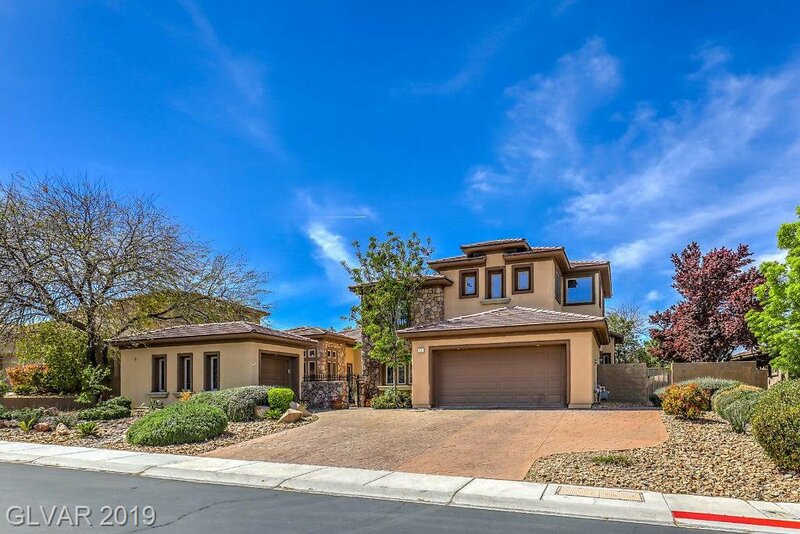 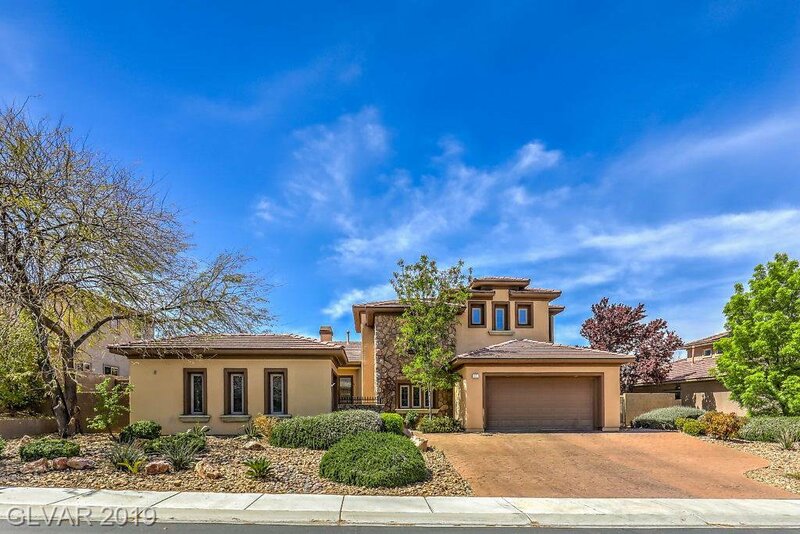 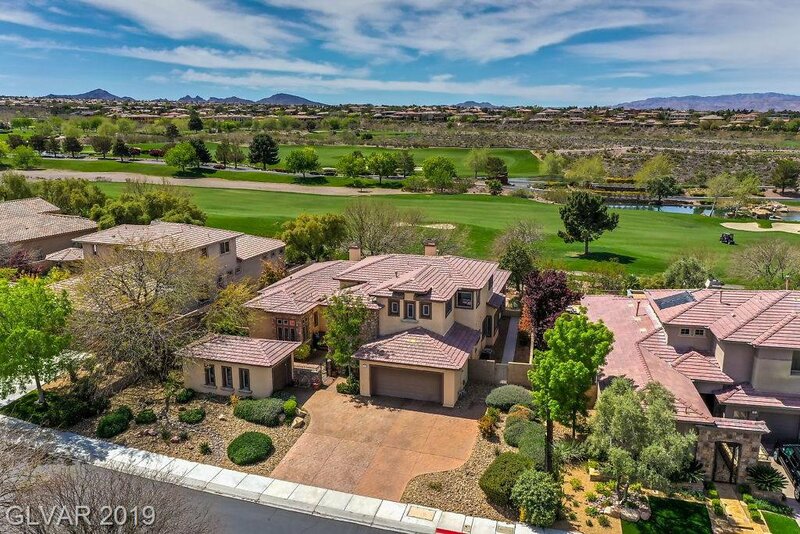 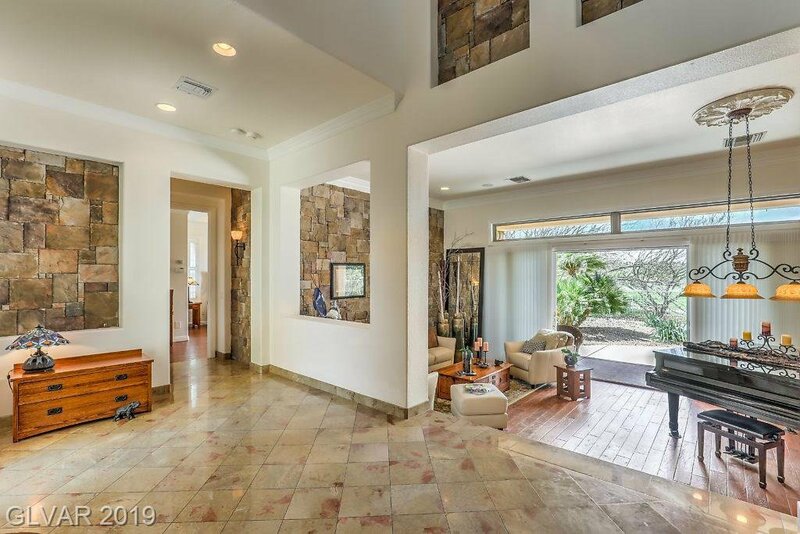 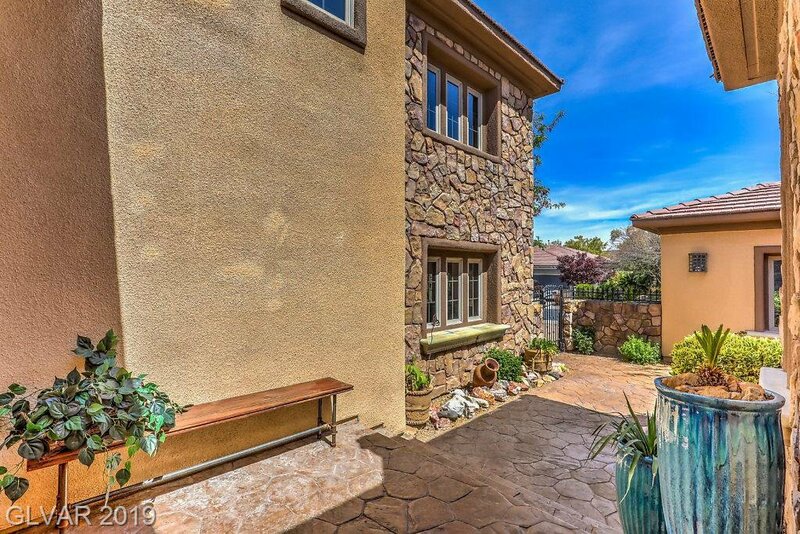 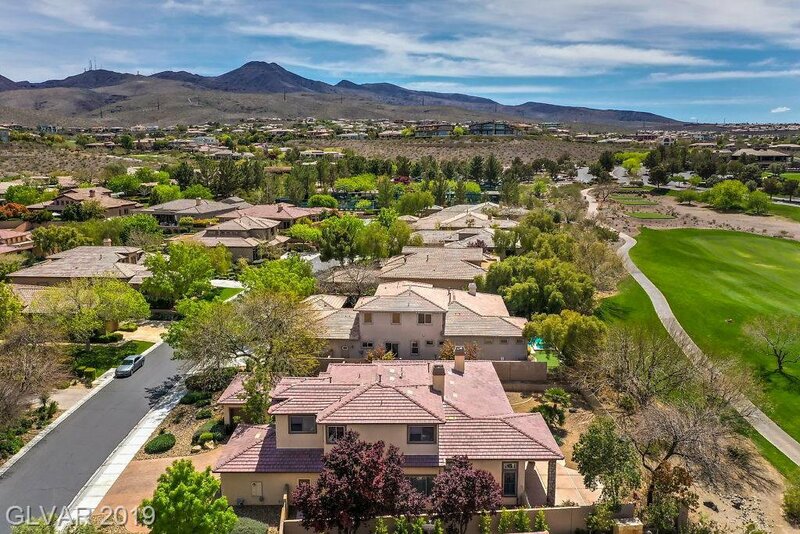 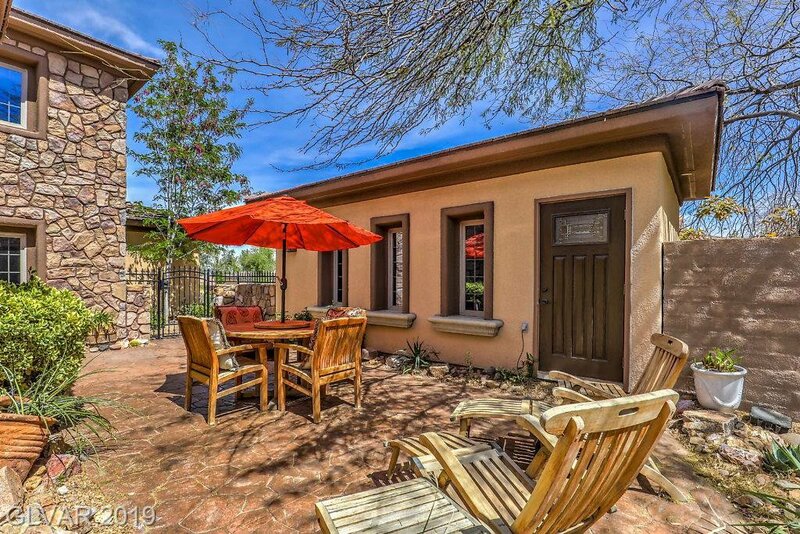 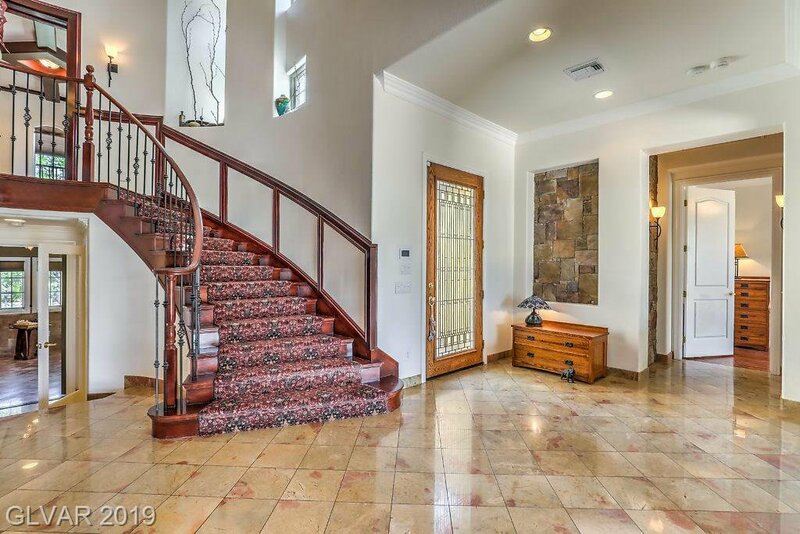 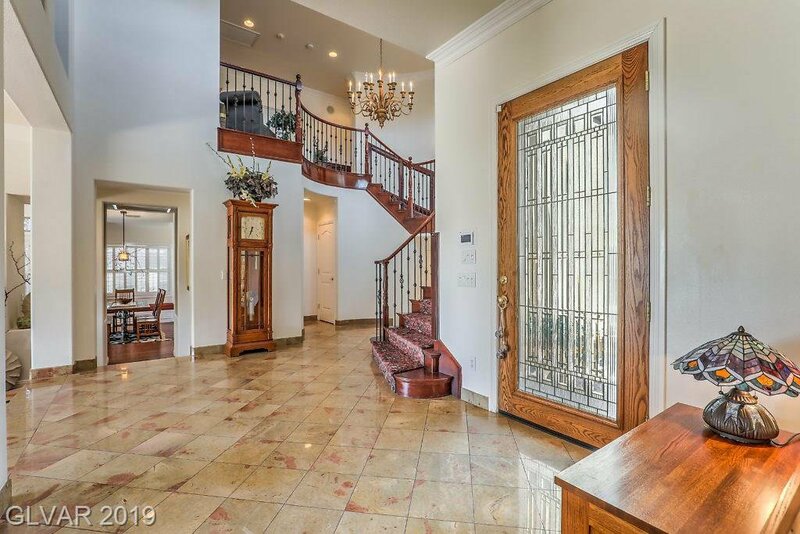 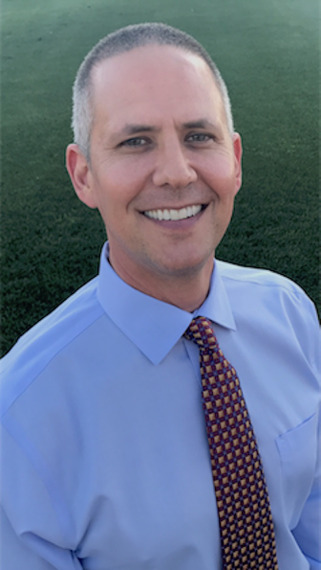 Guard Gated Anthem Country Club Golf Course Views!!! 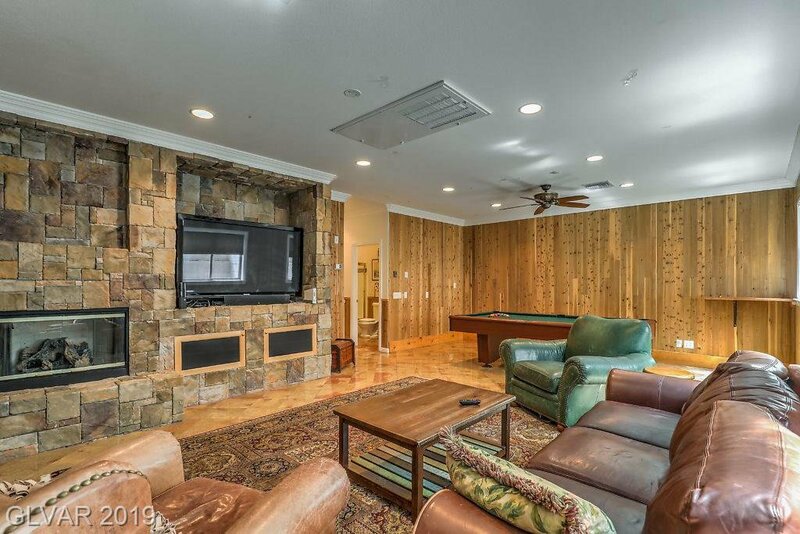 Semi-Custom Cadenza w/basement. 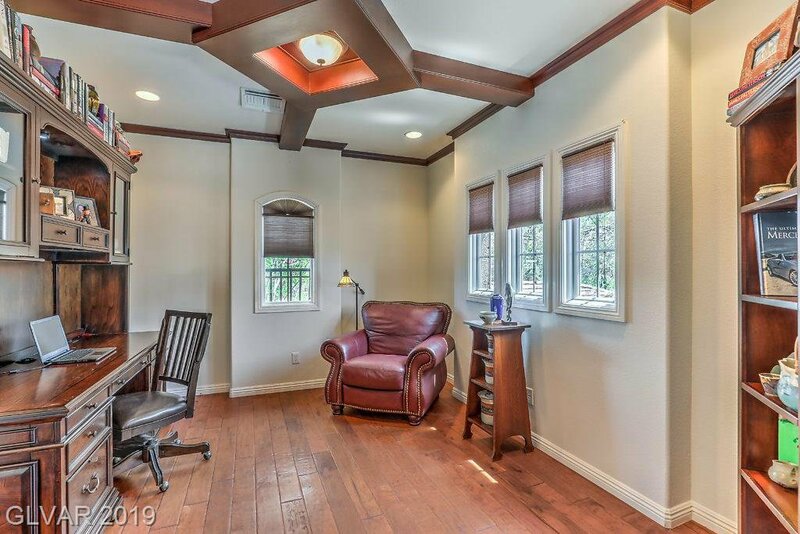 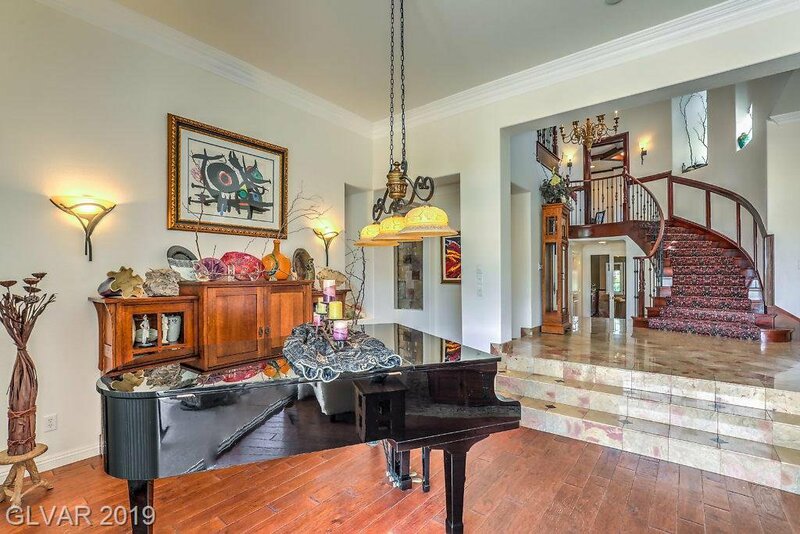 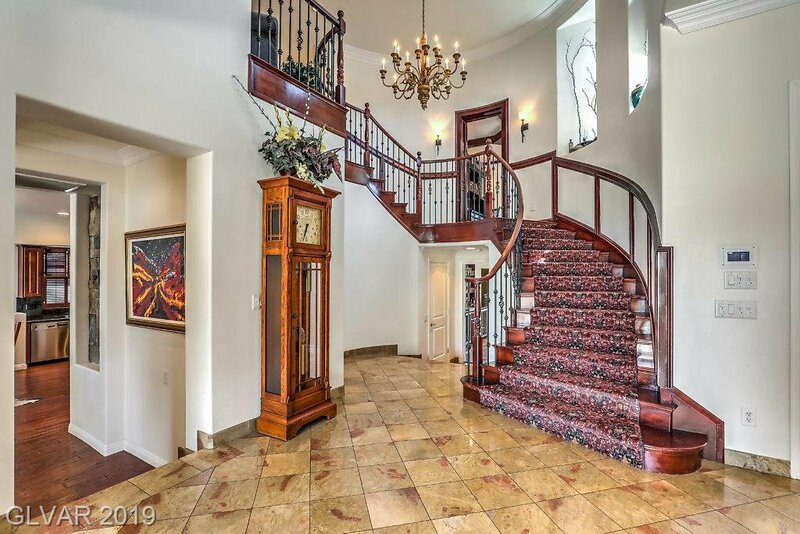 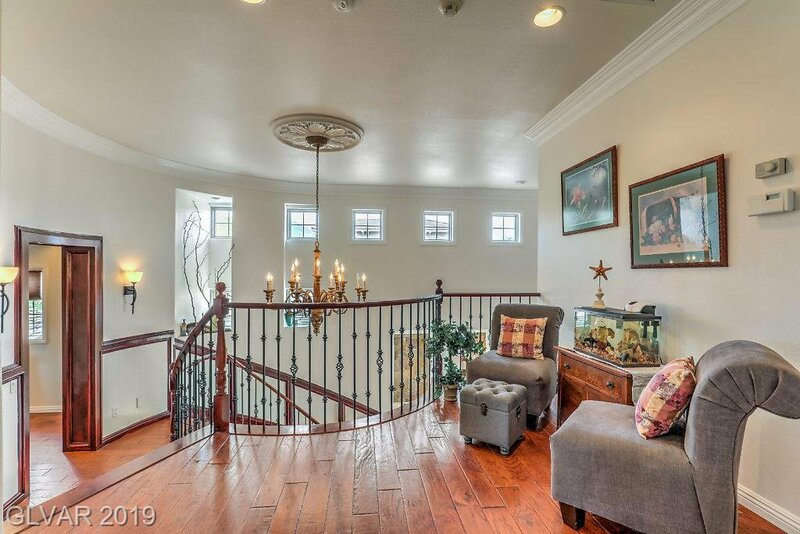 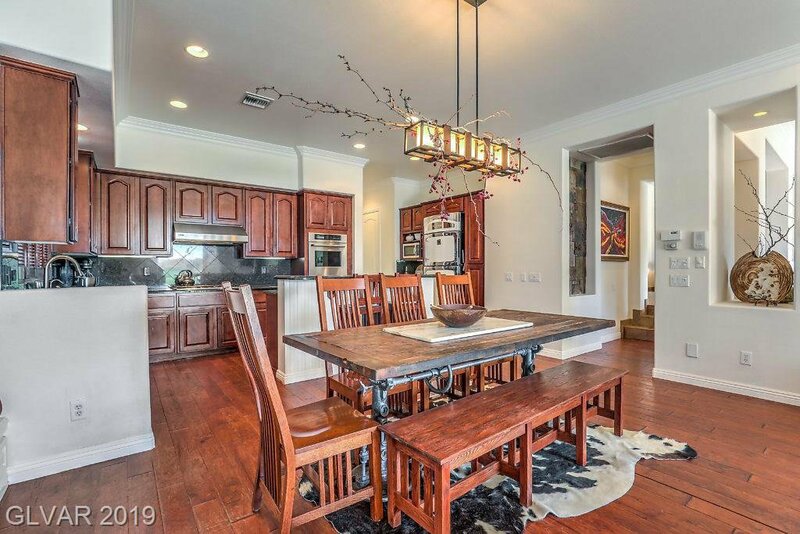 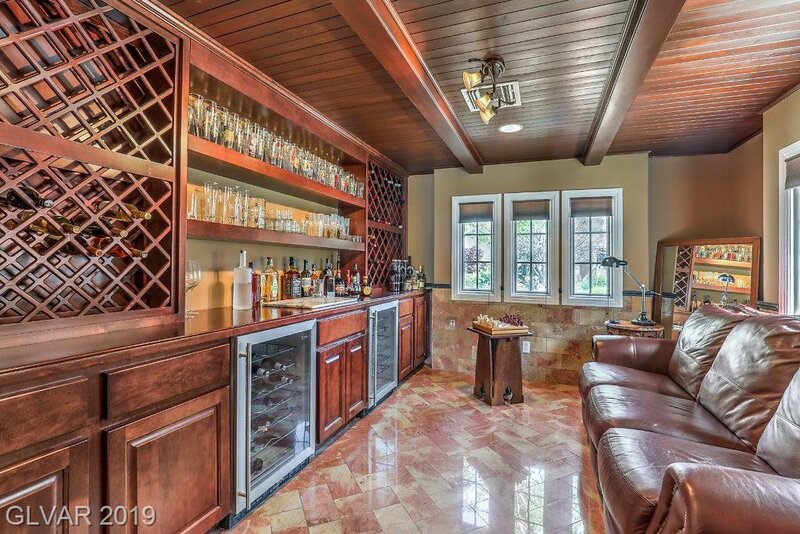 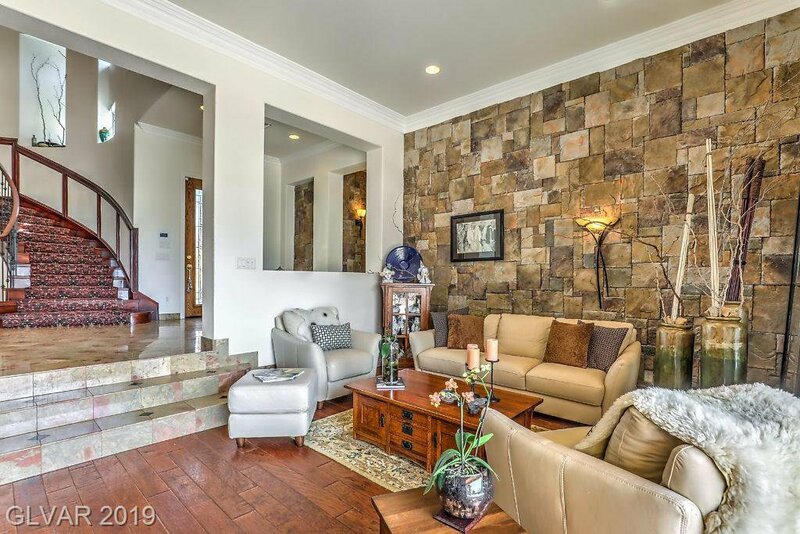 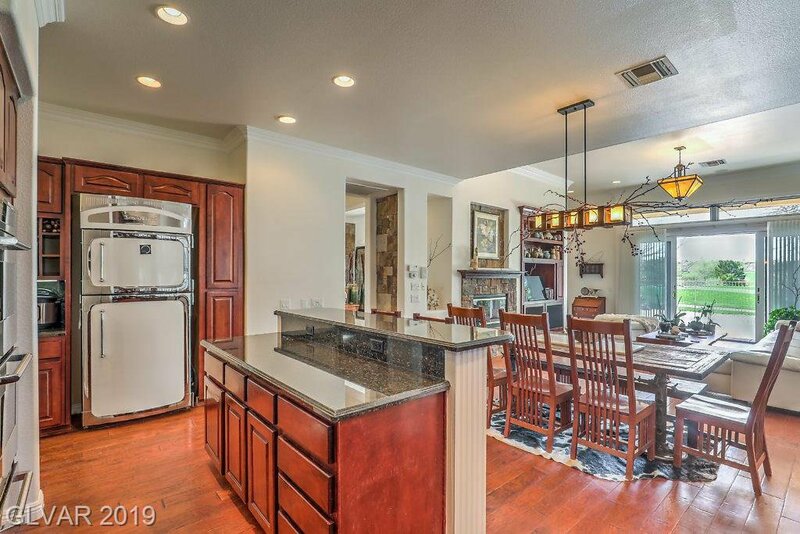 * Anderson Windows* Spiral Iron Staircase w/cherry wood treads, Marble & 5" Wood floors throughout* Cherry Finish Cabinetry, Gourmet Kitchen w/ Granite Counter-tops, Stainless Steel appliances*Wine Cellar* incredible mill work throughout* Incredible Finished Basement w/ Full bath & walk-in storage closet. 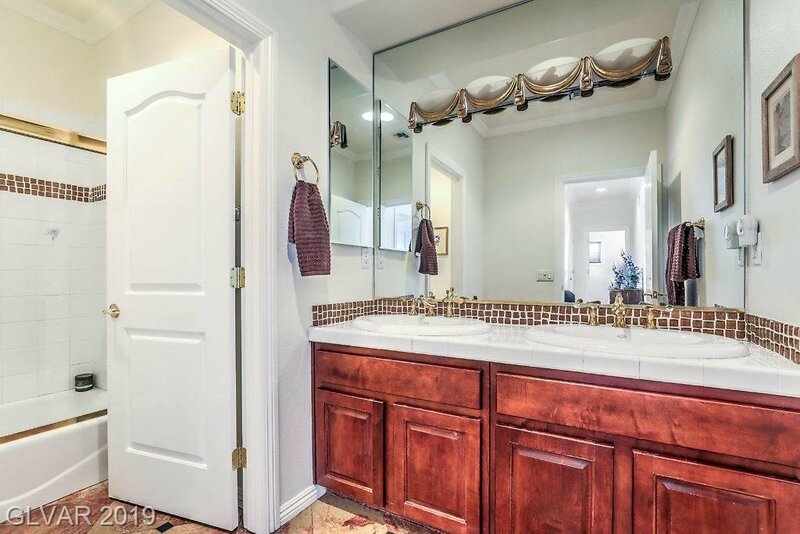 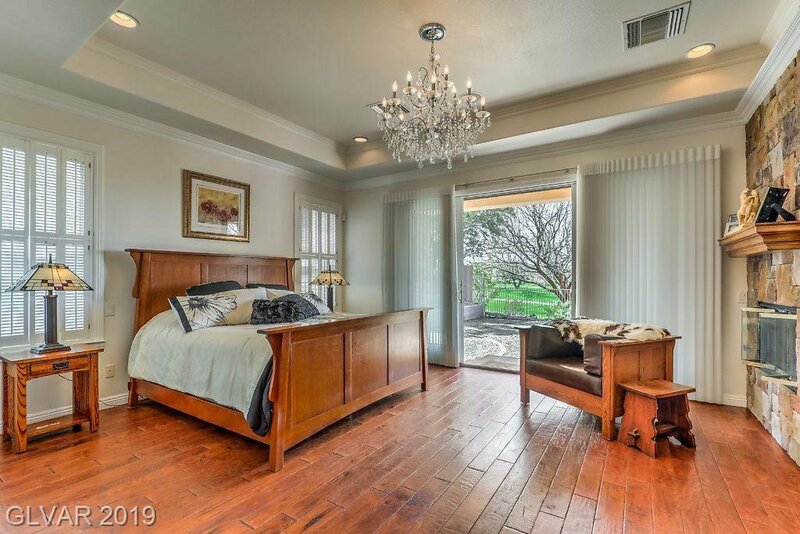 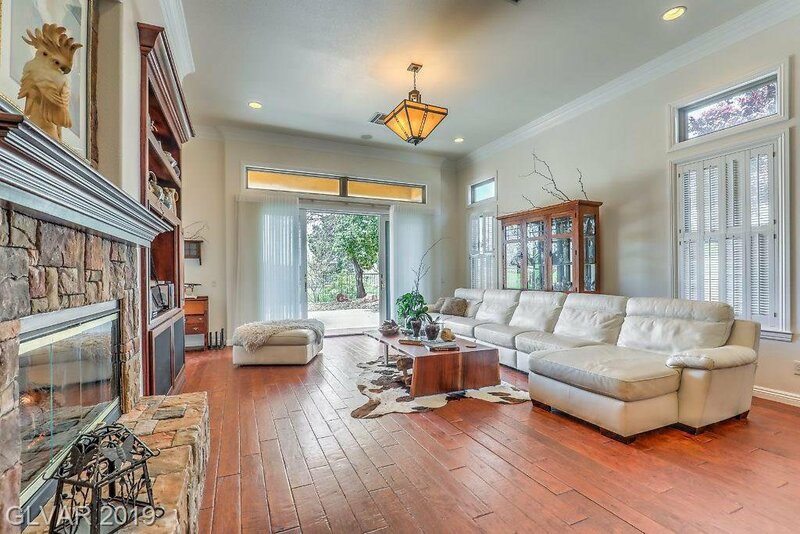 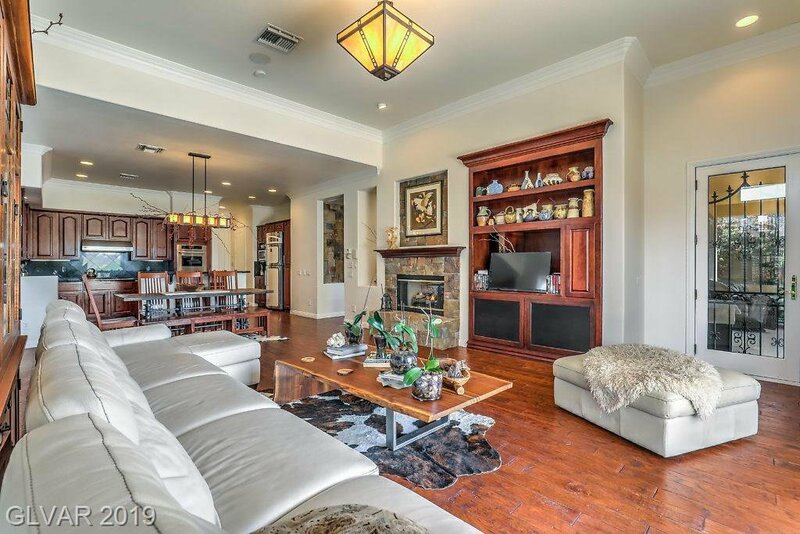 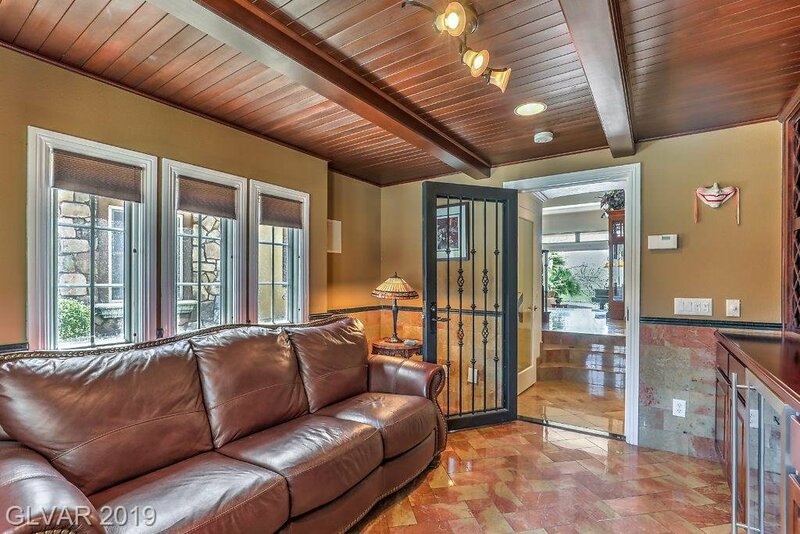 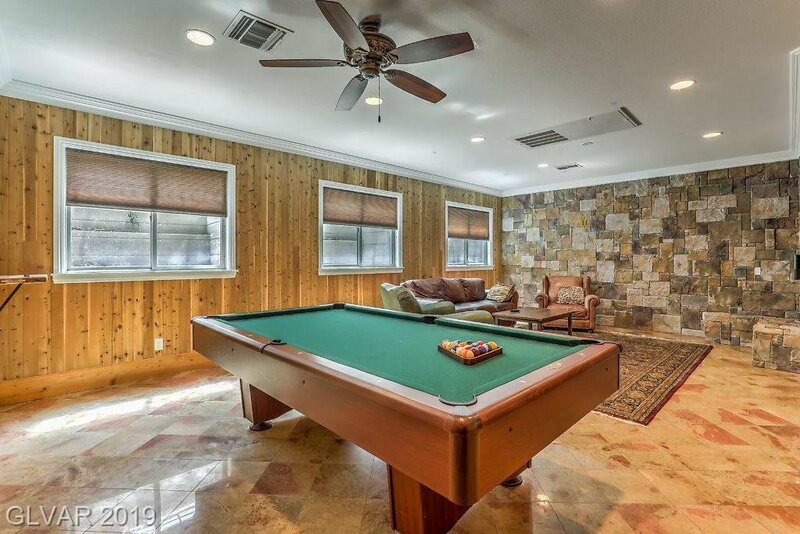 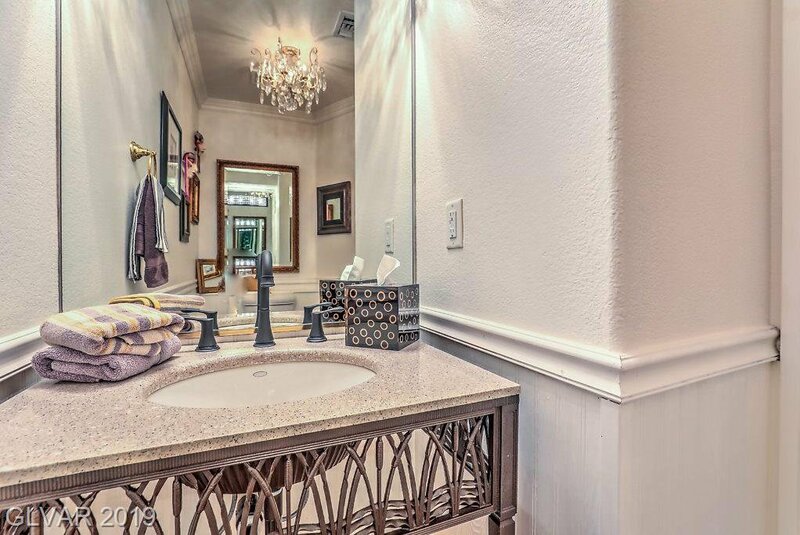 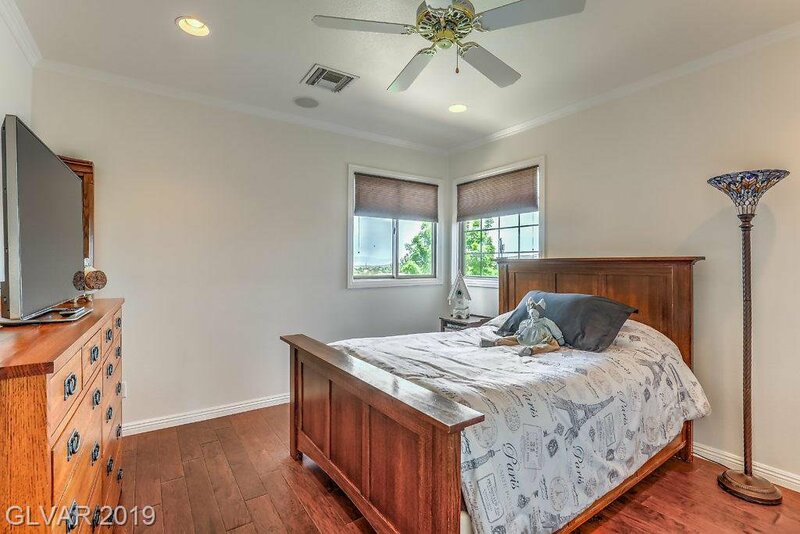 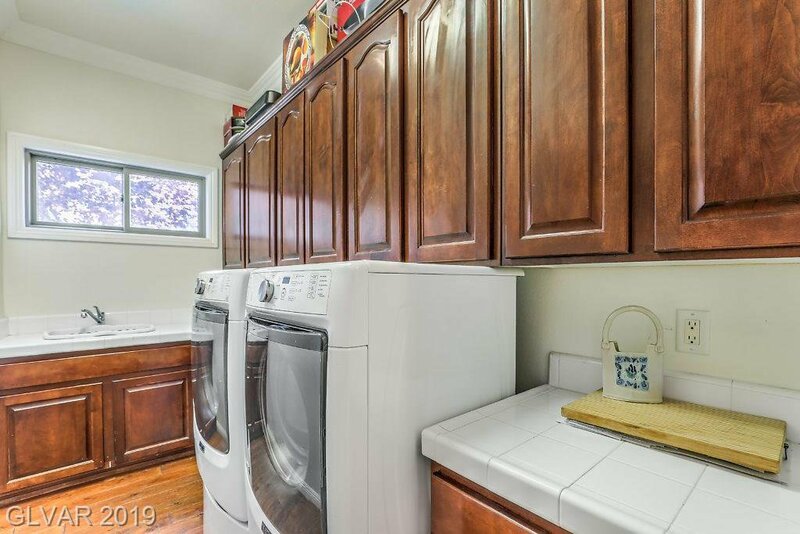 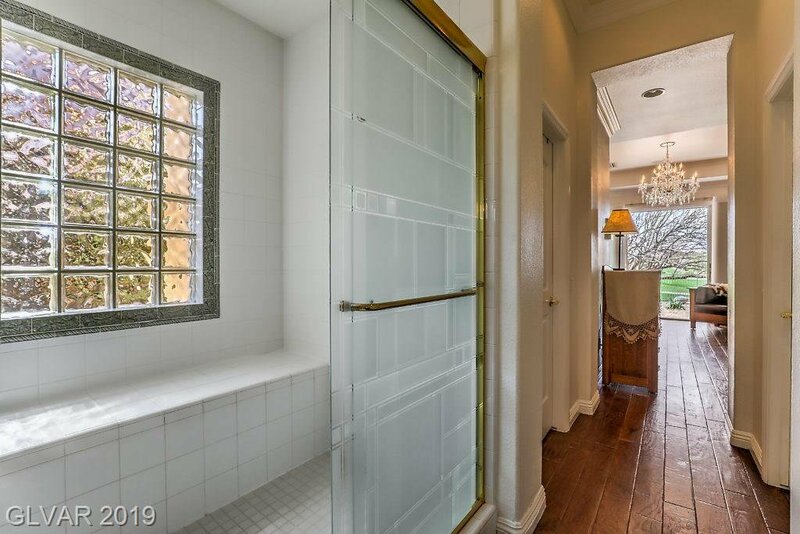 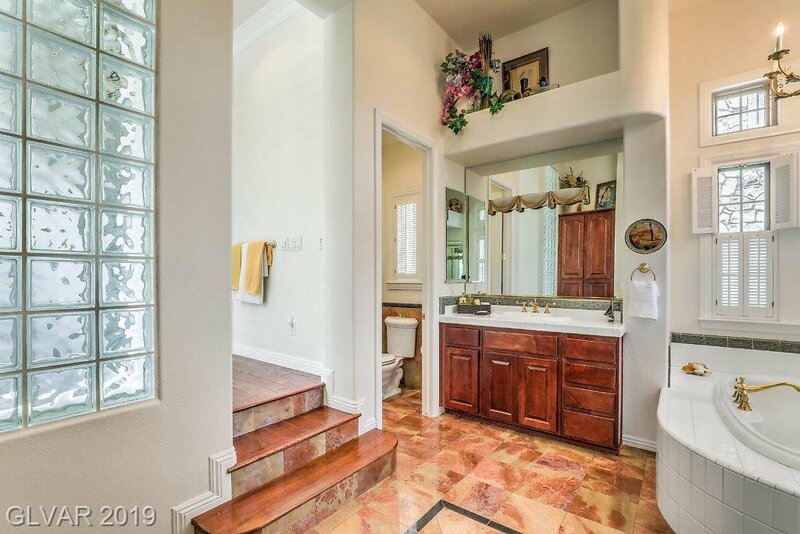 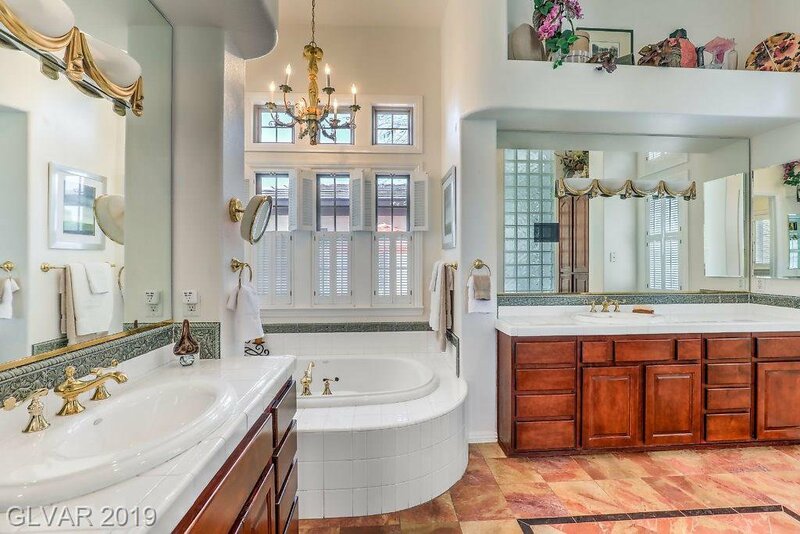 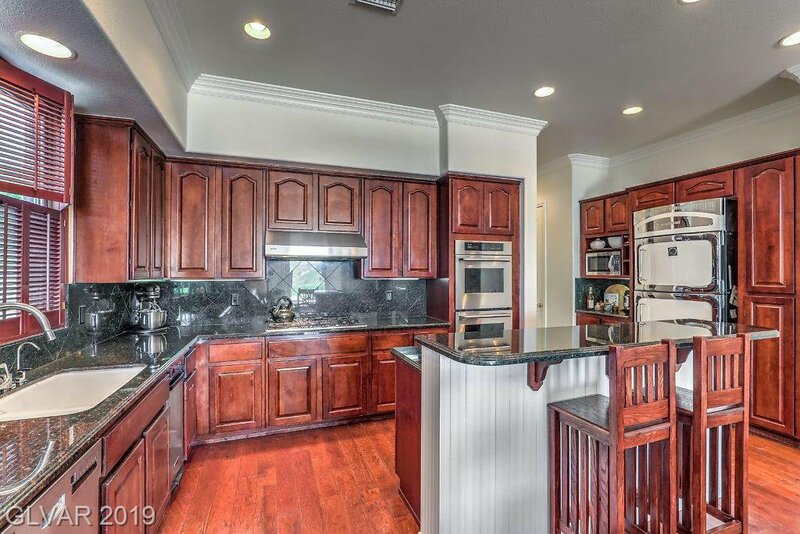 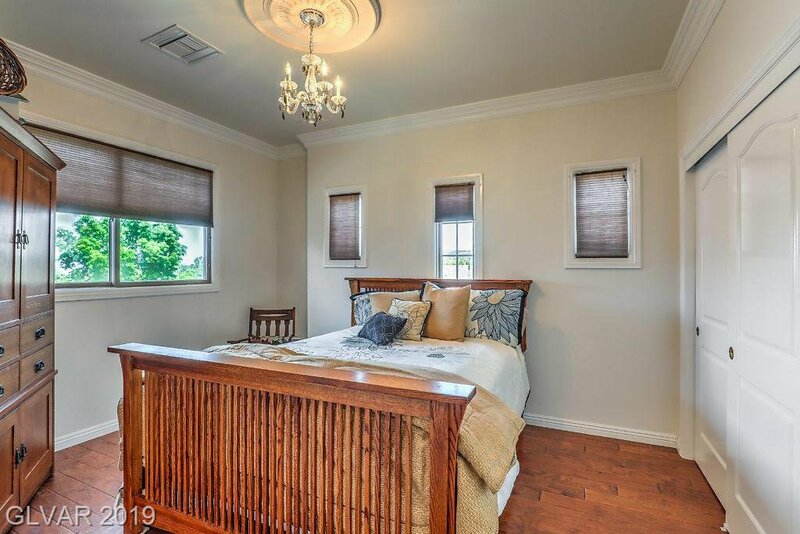 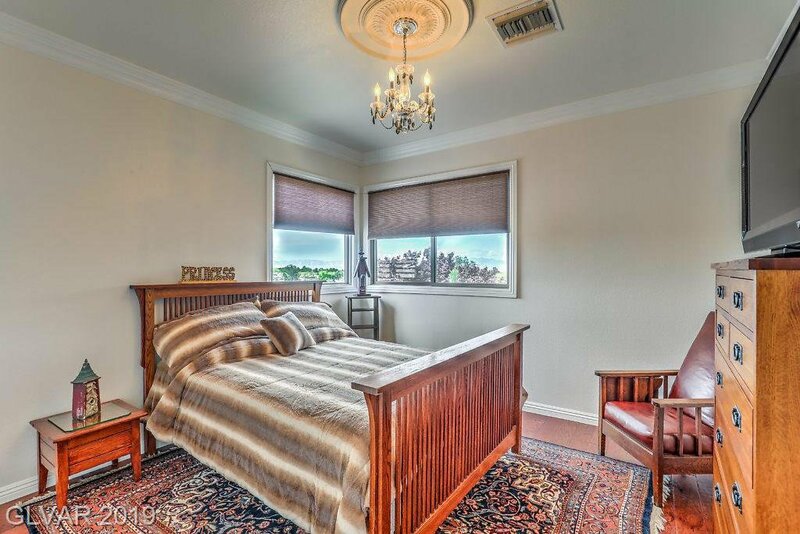 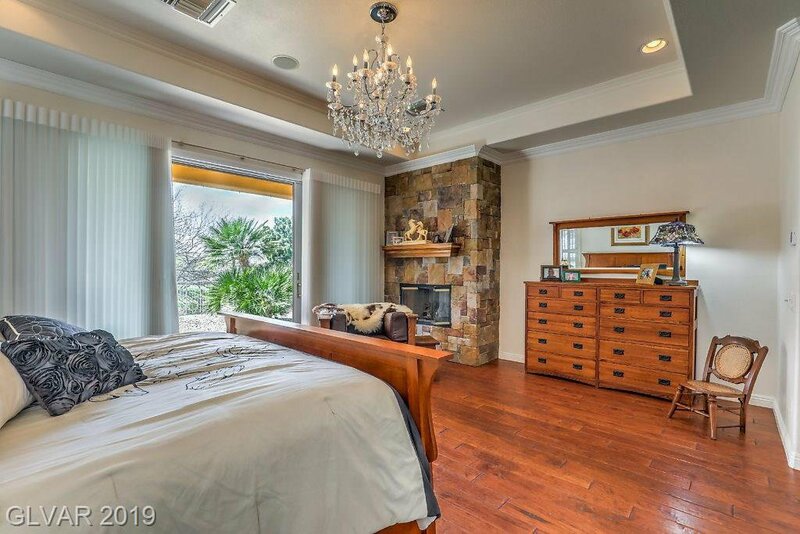 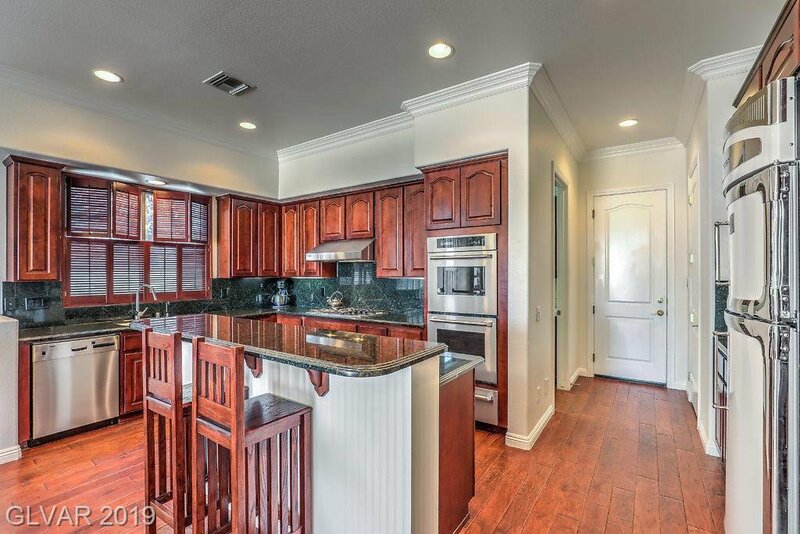 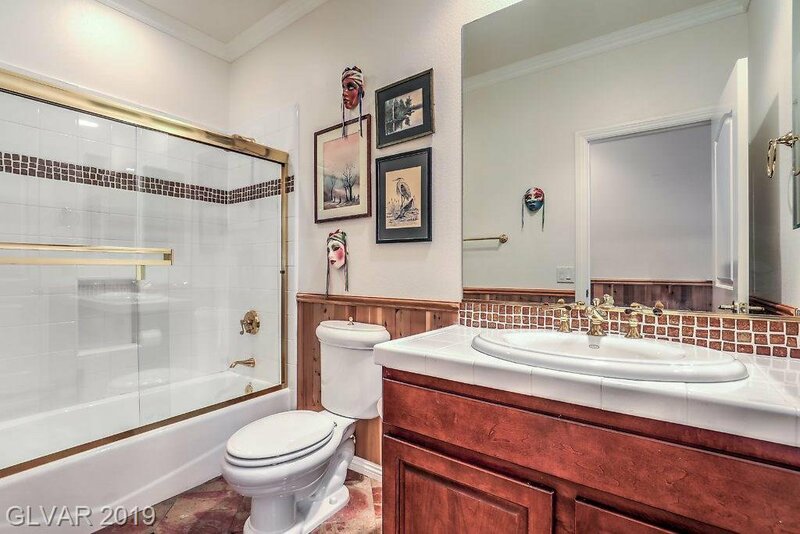 Master Suite w/ fireplace, Dual Closets* A Must SEE!